In my home economics class we started out by making quilt squares and then turned them into pin cushions. (Cake walk) After we completed that we were then required to make our own pajama pants/shorts. 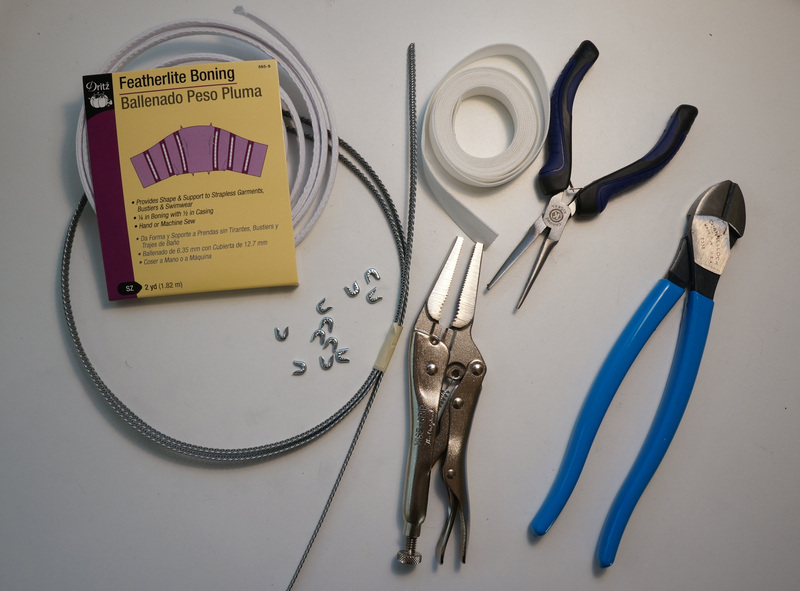 This was my first introduction into sewing with patterns and it was fantastic! It opened a whole new world to me that I quickly fell in love with. Patterns are a great way to mimic the styles you see in retail stores only they provide you with a much better fit and are of a greater quality. Often times I find myself longing to purchase a beautiful outfit that was worn by the Duchess of Cambridge but just don’t have the financial means to purchase a $500+ dress. This is where sewing patterns come into play. Nine times out of ten there is a pattern out there that is already designed to mimic the common styles of ready to wear garments. More often than not these patterns are not exactly what you had envisioned for your garment but that’s where alterations and “pattern hacking” come into play. There are several patterns that I have altered to achieve the desired look and fit I am trying to achieve. 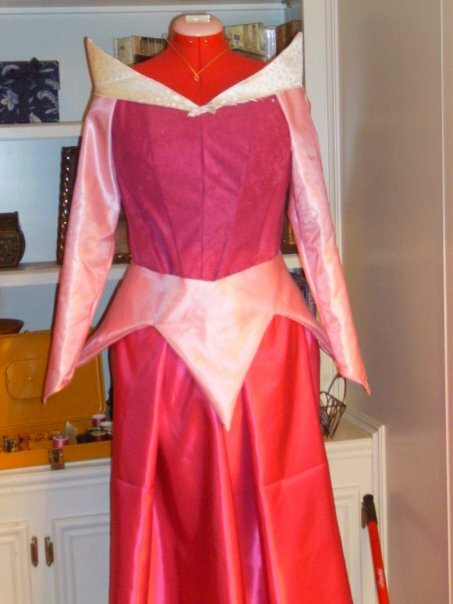 For example my first ever “pattern hack” was a Sleeping Beauty gown. I had to lengthen the sleeves and create a point at the top of the hand, draft the top points and skirt points using the pattern as a guide for the width. 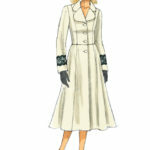 On this pattern I lengthened the sleeves, added the top points, and added the skirt points. 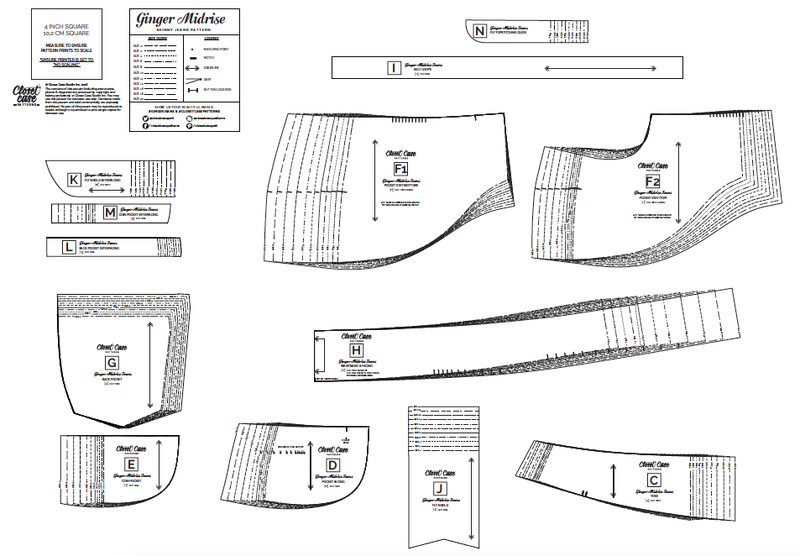 There are so many great sources out there that you can purchase patterns from. 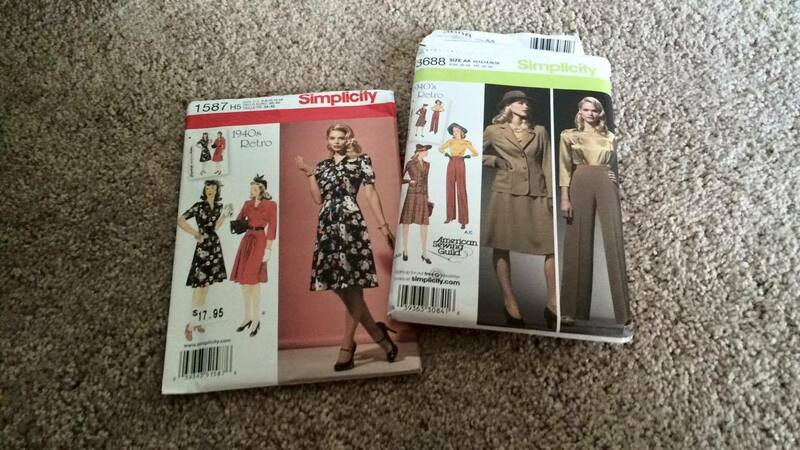 First off you can go to your big box store like JoAnn’s and purchase a Simplicity, Butterick, McCall’s, Vogue, and several other pattern brands. These patterns come in envelopes and are printed on brown tissue paper that tears super easily. 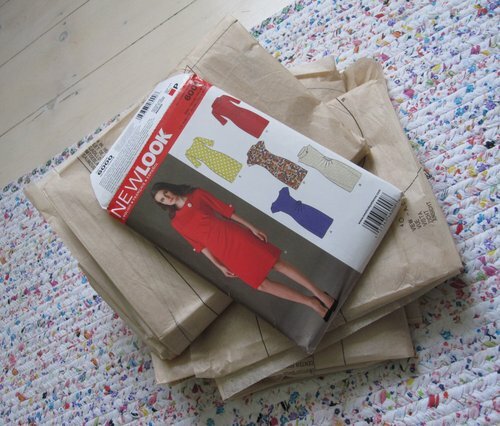 They also come with full printed step by step instructions on how to assemble the garments. Recently, I have discovered smaller independent pattern designers and I am now trying to incorporate them into my regular purchases. These can come in two different ways. The first is your typical pattern paper print and envelope style, if they have the capacity to do so. The second is a printable PDF pattern, which is an instant download that you print on several sheets of 8 1/2 x 11 sheets of paper and tape together like a puzzle, don’t worry everyone that I have purchased from provides you with a guide that tells you how to put it together. No matter what, both types of patterns do require alterations so that the garment fits your body shape and/or idea. Unfortunately you can just cut a size 8 sew it all up and think it will fit. 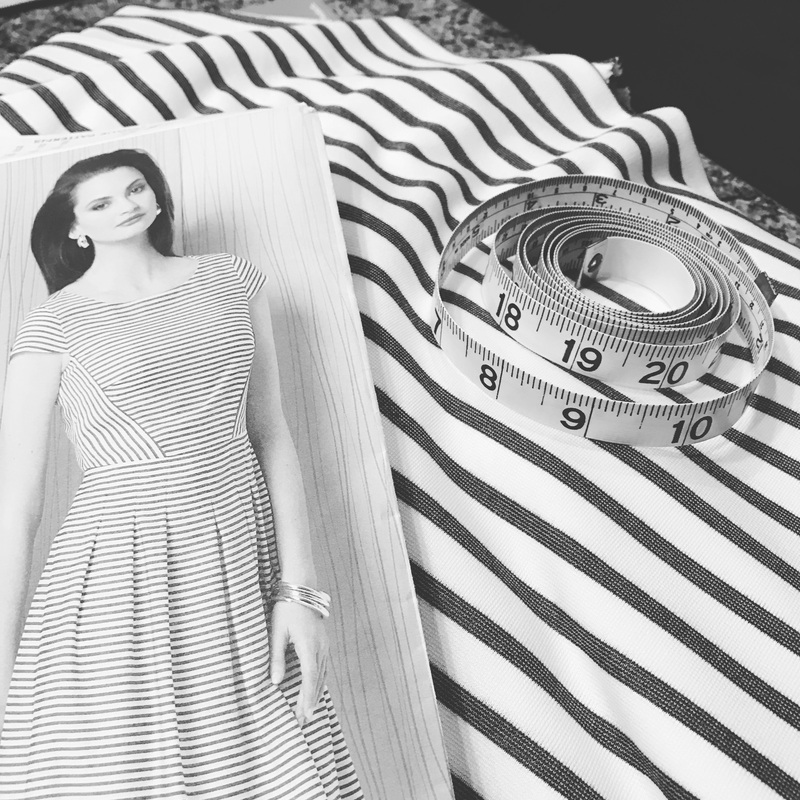 You must take the time to measure yourself and try the garment on at each stage to ensure a perfect fit. Sewing clothes is such a great way to express your own personal style. Some of my favorite dress are the ones that I have sewn myself. I let the patterns be my guide to create my final garment that I have envisioned. I hope you all find your own inspiration from patterns and use them to help you create the next garment of your dreams.